Spring has finally Sprung! The harsh winter is over, trees are budding and daffodils are in bloom. 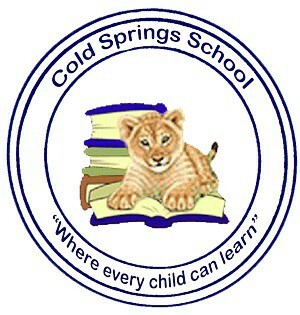 Cold Springs School continues with many special events and student activities, so please check our school web-site. 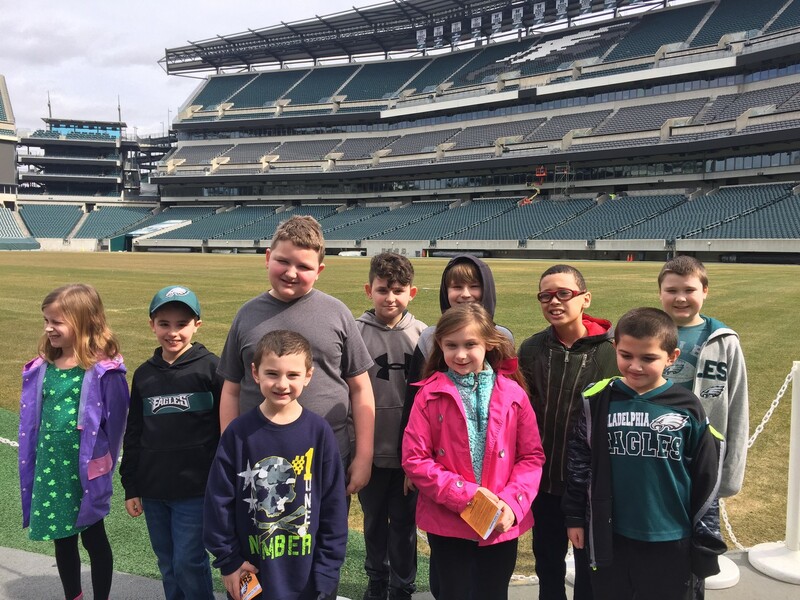 Thank you to all parents and special guests who attended our VIP Days throughout the month of March. We had a great turn-out and students always look forward to showing off their talents. Our annual S.T.E.A.M. Night was a great success. This year we had 6 special activities planned. If you didn’t make it out for this event, the activities will be posted on the school web page for you and your child to try at home. Just a few comments on this year’s new student data system, PowerSchool. By now parents/guardians should have established an account that provides you with access to your child’s information. If you have not signed on, please contact the school and we will be happy to assist you in setting up your account. The end of the Third Marking Period is April 4th. 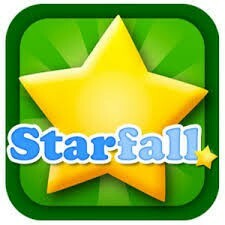 Please remember to go in and review your child’s grades. Power School will continue to be up and running for the 2019-2020 school year. We are already working on next year’s schedule. Beginning in the new school year, there will be NO “Welcome Back” mailings. All information, including the Welcome Back letter and Free and Reduced lunch forms, may be accessed through the system. Information will be forwarded through School Messenger and/or the school website. Remember that we are moving in a paperless direction, so it is important for you as parents to stay connected. There is a new name for the state assessment, the NJ SLA or the New Jersey Student Learning Assessment, formerly the PARCC Test. Students in our third grade will be administered the test April 15th through the 17th. Make-up testing will occur after Spring Recess. All testing days are full days. Parents of Third Graders will receive a letter with special guidelines to help you assist your child in preparing for this test. Spring Recess begins with an early dismissal day Thursday, April 18th, with school closed April 19th. Students will return on Monday, April 29th. Once we return from Spring Break, time will fly with our usual spring activities and class trips. I continue to urge you to check the school calendar and web site for these events. On behalf of the Cold Springs School family I’d like to wish you and your families a Happy Easter and Happy Spring! 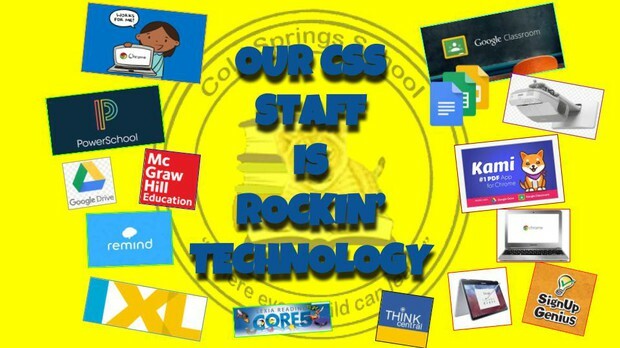 Third grade T.A.G. students created a Habitat Museum and invited parents and classmates to learn all about the many habitats. 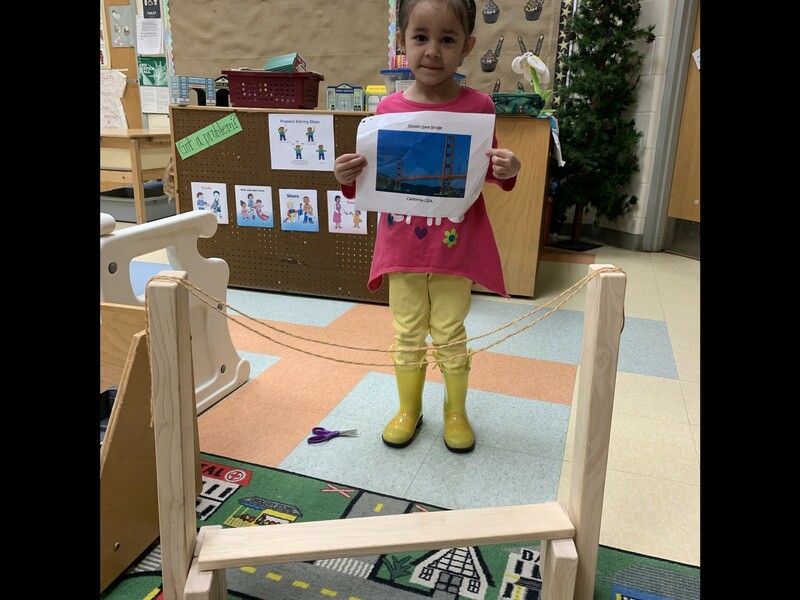 Each student presented a slide show using Google slides and presented projects. It was a great learning experience and the students did an amazing job! 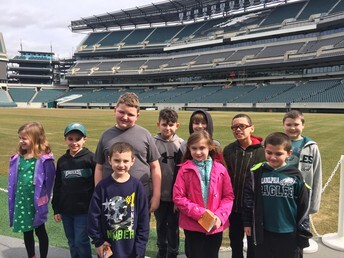 Here are some pictures from VIP Day, Thursday, March 21, 2019. We had a lot of fun trying to beat our parent's scores on Xtramath and filling out a Mad Lib on Kami. Thanks to NJEA for providing all the parents with a thank you gift and a snack. Mrs. Cohen and Ms. Wolvin’s class invited VIPs into their classroom to showcase their skills during interactive lessons! 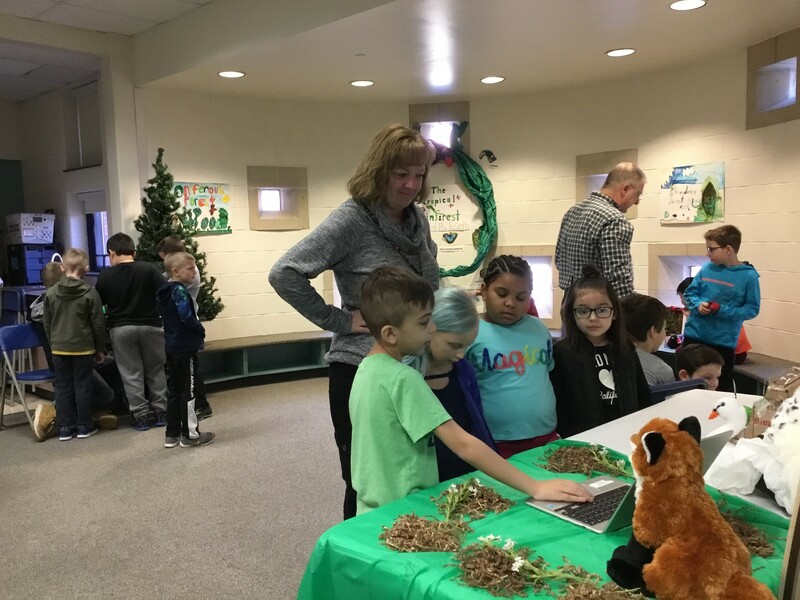 Students and parents had a fantastic time using the students’ Chromebooks to work together while learning. The class started off by using PearDeck to study for their upcoming science test. Parents and students were tested on their knowledge of earth’s surface changes! 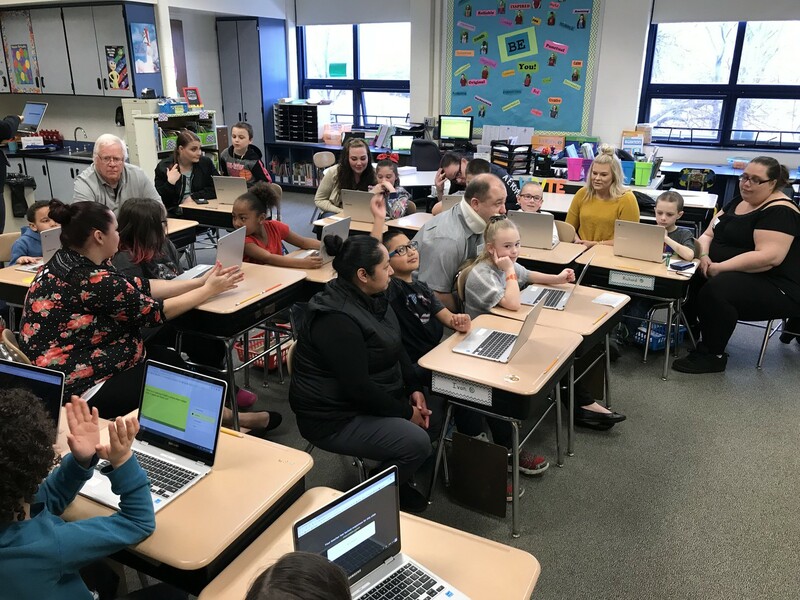 Next, students showed their parents how to navigate Google classroom by completing a language arts activity utilizing the Kami add-on. Thanks to GCEA Pride, students and parents enjoyed a snack and water after all their hard work! Thank you to all the parents for participating!! 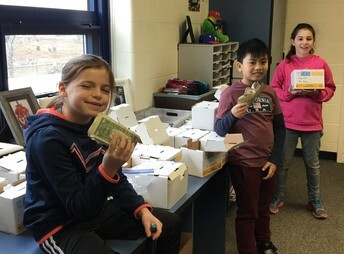 Our school and community did such an amazing job raising money for Pennies for Patients. 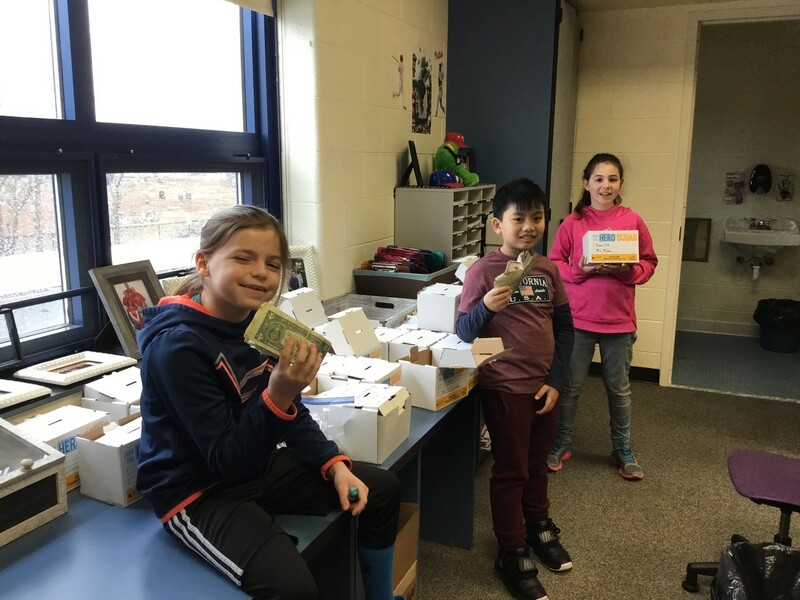 Our school total almost doubled last year at $6,138.65! We are so proud of everyone for giving and being a hero for kids and families in need. YOU ARE ALL HEROES BECAUSE EVERY PENNY COUNTS!!!! Ms. Formiglia’s class enjoyed their trip to Lincoln Financial Field and loved spending time with their family during VIP Day! “With April showers bring May flowers.” During the months of April and May we have lots of special activities coming up. 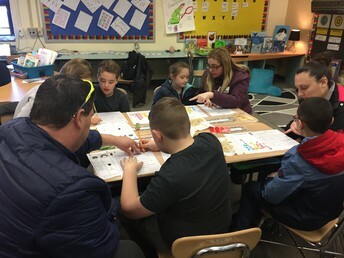 Kindergarten’s parent involvement game day on March 28th was a hit! 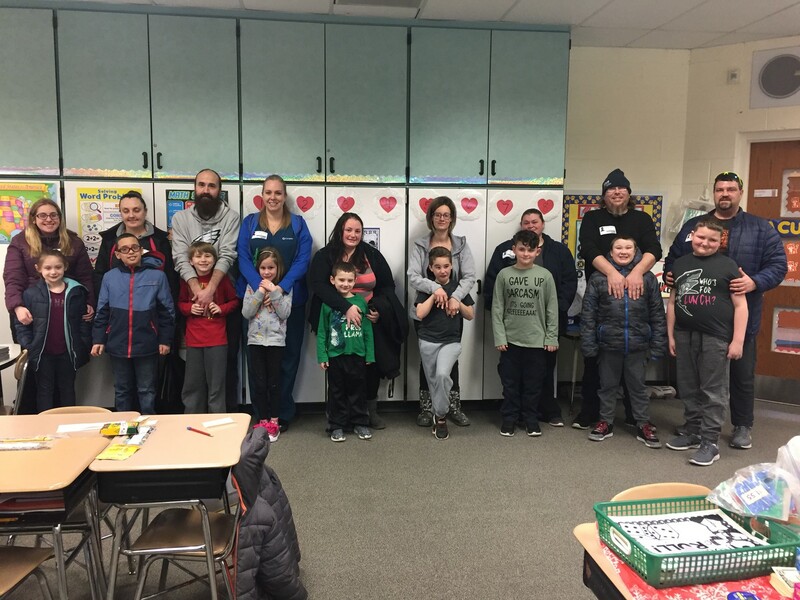 Students played games with their families in the classroom. All kindergarten students will be visiting the Philadelphia Zoo on Tuesday, April 16th. We are hoping for a nice sunny day. We look forward to seeing everyone at the end of the kindergarten end of the year program on June 7th. On April 11th, the GCPD will stop by the preschool with several of their vehicles. Students will interact with Doug Ziegler our SRO and GCPD police officers as they explore a variety of First Response vehicles. 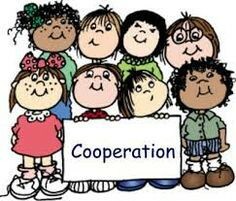 Preschool parents are invited to our “ECC Spring Festival” parent involvement on April 30th for upstairs and May 1st for downstairs. Families are invited to join their children in a variety of springs games outside, weather permitting. 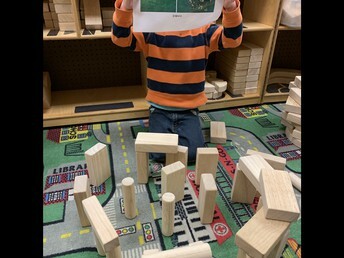 Preschool will be going on a class trip in May. 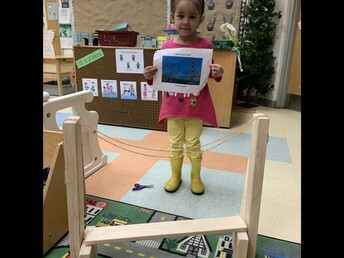 Preschool students will visit the Children’s Garden on May 9th and May 10th. Specific dates will be given by the teacher. On May 16th, the GCPD Sheriff’s Department will visit the Early Childhood Center for a k-9 demonstration. The preschool end of the year celebrations are scheduled for May 30 and May 31st. 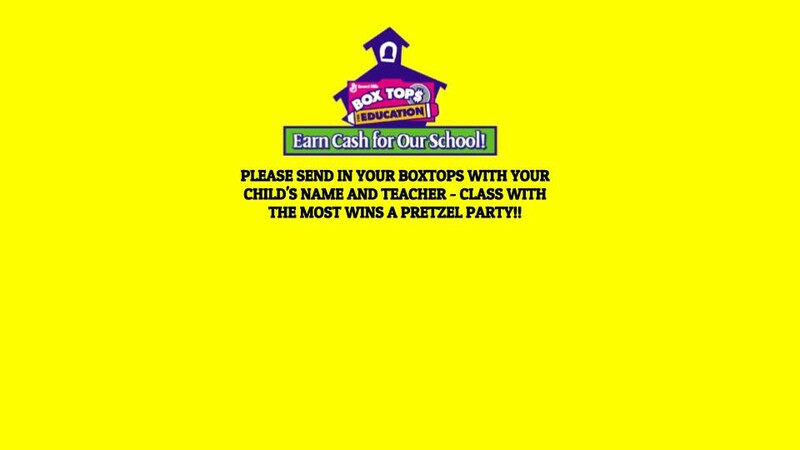 This event will take place in your child’s classroom and will celebrate all that your child has accomplished this year. 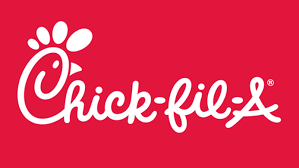 On May 15th, we will have our Early Childhood Literacy Night from 6-7:30 pm. Preschool and kindergarten students and families will have the opportunity to hear their favorite story read by several special guest readers. 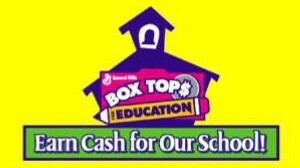 The PTO sponsored Buy One Get Free Scholastic Book Fair will be available that evening. Refreshments will be provided and books will be given away during a raffle. 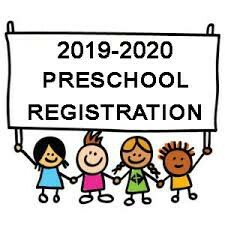 We are now registering new preschool students for the 2019-2020 school year. Registration is online. You can register from home or you can come to our Round Up on April 30th and May 1st, physicals available on April 1st. You will need to upload a birth certificate, 4 proofs of residency, physical, and immunizations before you submit. Documents must be uploaded for a child to be enrolled. 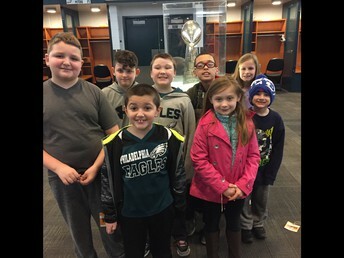 For more information, please visit our school website www.gcsd.k12.nj.us. Current Prek 4 students moving to kindergarten do not need to register for kindergarten but please make sure they are up to date on their immunizations. If you have questions, please contact Mrs. Rucci at x3160. We look forward to seeing you at our upcoming activities. Enjoy the spring weather! Mrs. Rebstock's class was studying "Buildings" students worked to create the Seven Wonders of the World in the blocks center. 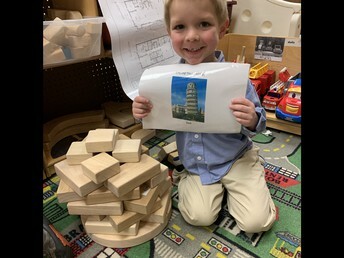 We are now accepting PreK Registrations for the '19-'20 school year. 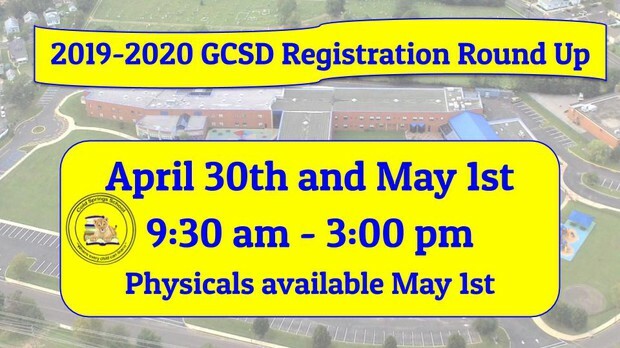 Our registration is available online on our district website www.gcsd.k12.nj.us. Please see flyers below for details. It is available in English and Spanish. 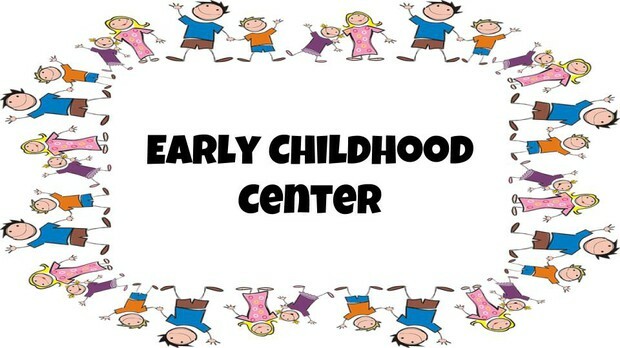 If you know any Gloucester City residents that have a child that will be 3 or 4 years old by October 1st, please let them know about our full day preschool program. We will also be having a Registration Round Up April 30th and May 1st from 9:30 am-3:00 pm in the Early Childhood Center. Physicals will be available on May 1st. 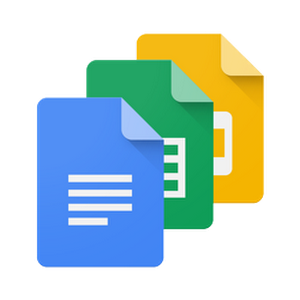 The students are learning how to create text boxes in Google Docs. 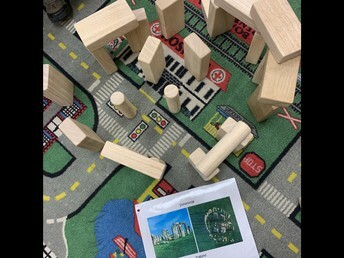 Third Grade will also begin creating their slides for the end of the year program. THE CLASS WITH THE MOST WINS A PARTY! !